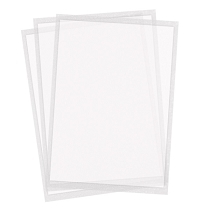 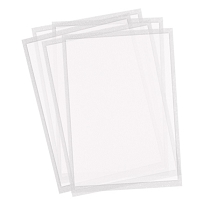 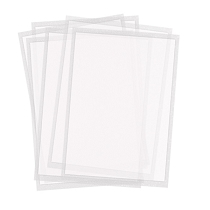 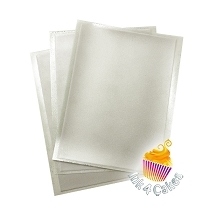 Not sure which type of Icing Sheets or Wafer Paper is right for you ? 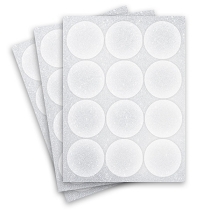 Download our EDIBLE PAPERS comparison chart HERE ! . 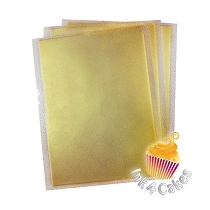 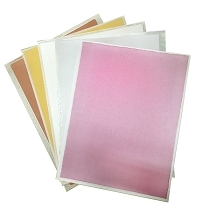 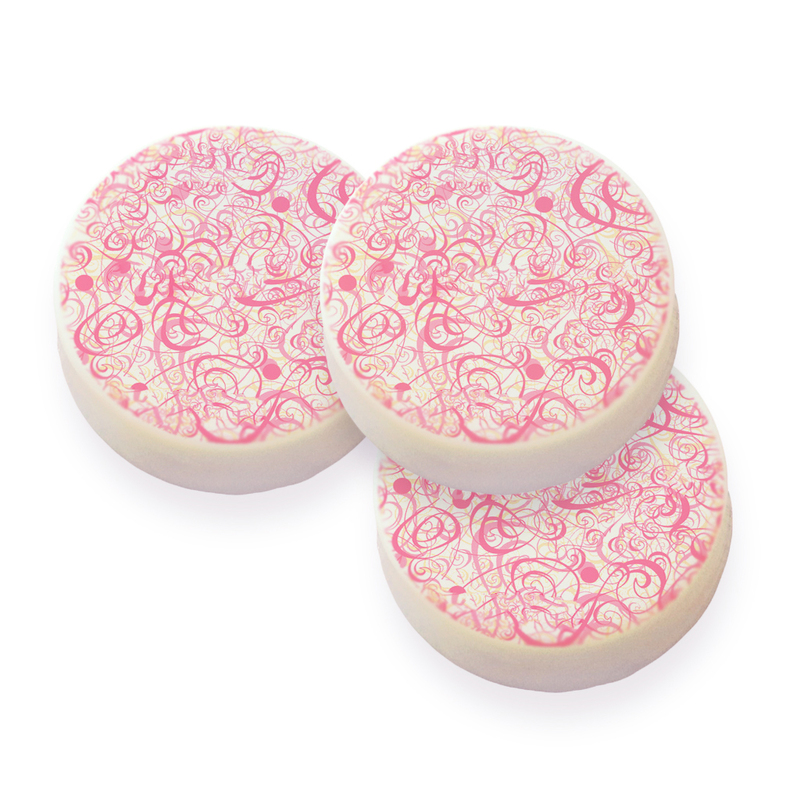 Ink 4 Cakes Icing Sheets are made from fondant & sugar which is carefully blended and pressed into sheets. 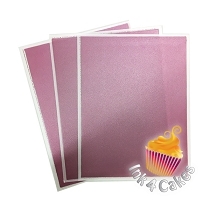 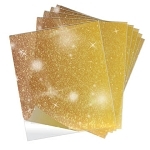 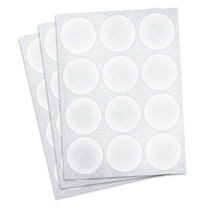 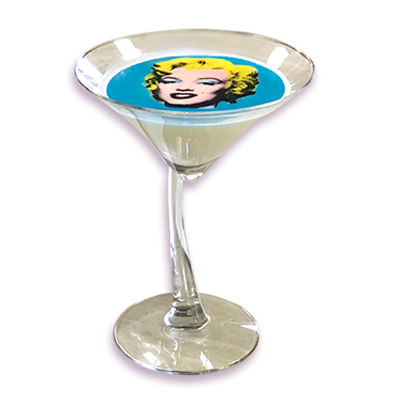 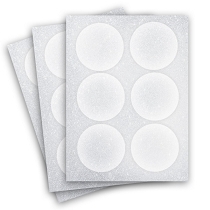 Using our proprietary edible inks you can print directly onto these frosting sheets to produce edible images that you can then apply to your frosting covered cakes. 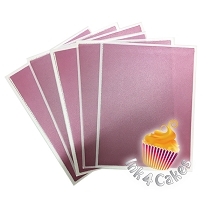 Ink 4 Cakes Supreme Icing Sheets taste great and will last up to 24 months on the shelf when properly sealed.We also offer Frostino Icing Sheets and Lucks brand, best for top feed edible printers Refrigeration is not required. 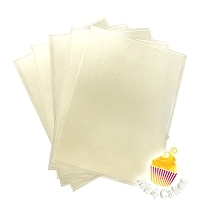 All of our Icing Sheet products are Kosher and FDA approved. 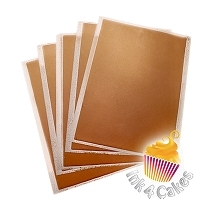 They can be applied to all types of cakes, cupcakes, cookies, chocolate, fondant, etc. 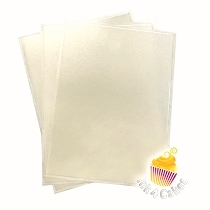 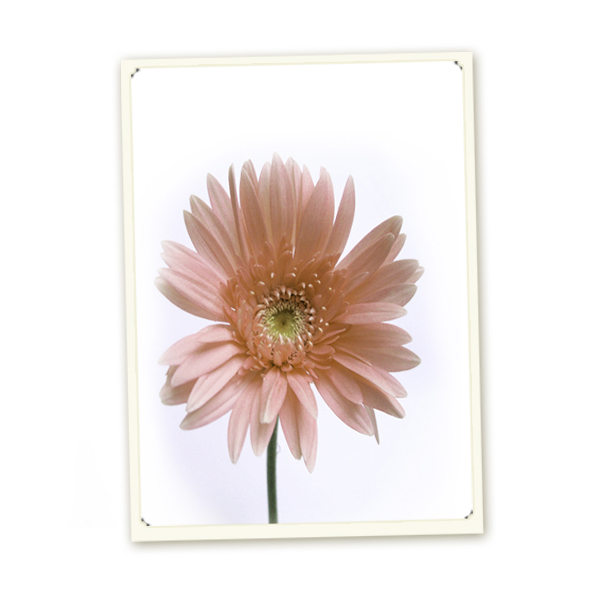 Icing Sheets are very flexible and offer easy-peel plastic backing so you can apply them to your project with ease. 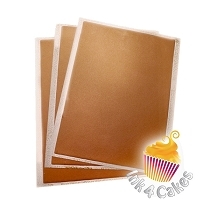 Ink 4 Cakes edible icing sheets Supreme also offer full print size with zero margins on the sides. 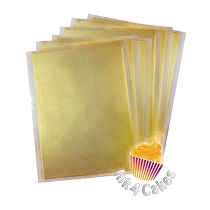 For the best Icing Sheets on edible printing market look no further than Ink 4 Cakes decorators edible supplies store. 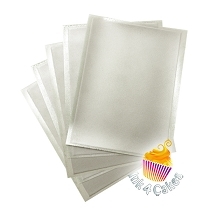 Our Supreme Icing Sheets do not contain any known allergens. 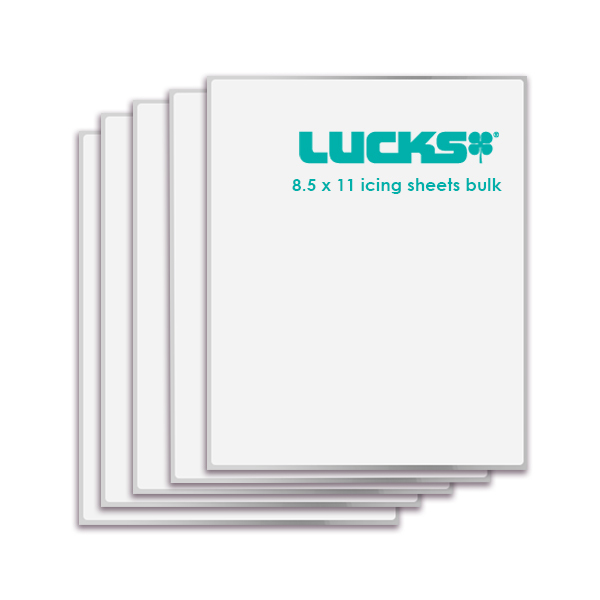 Product is manufactured in a facility that does not process any known allergenic ingredients and it is gluten, soy and nut free as well as free from any risk of cross contamination.